An elderly professor is found dead in his Bloomsbury flat. The verdict is that of heart attack. But who then stuffed the deceased academic in a closet? And who emptied the man's bank account? Across town, Sergeant Alison Roche is back from maternity leave. 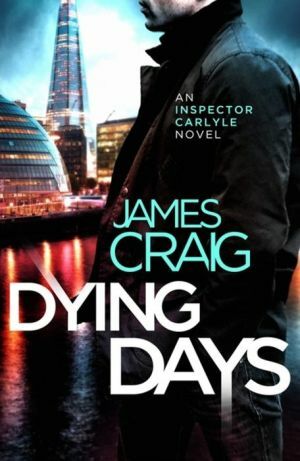 Struggling to juggle The Job and a new baby, she needs Carlyle's help after a controversial financier is controversially murdered at a charity dinner. Similarities with a previous, unsolved killing, which left a black mark against Carlyle's record, only raise the stakes higher. With problems at work and problems at home, Carlyle just wants to keep his head down but there's little chance of that. Can he do his job, nail a couple of murder cases - and be there for his father at the end?